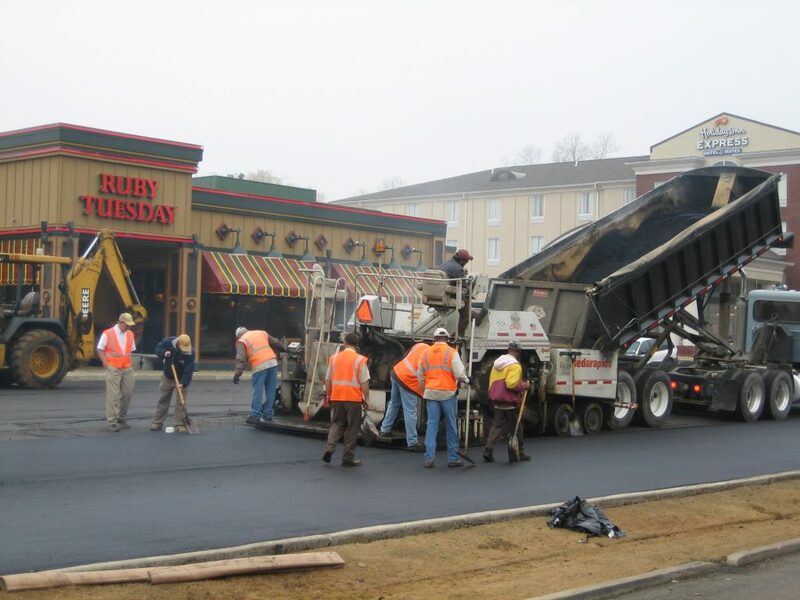 Falcon Contracting Company, Inc. views the safety, health, and welfare of its’ employees to be of the utmost importance, and is committed to providing a safe working environment. This commitment means that no task is so important that it will be allowed to be performed without the necessary precautions. Falcon Contracting Company, Inc. will at all times, and at every level of management, attempt to provide and maintain a safe working environment for all employees. In addition, all safety related programs will be prevention oriented, in the hope that all preventable accidents can be avoided. The Safety Director, Mr. Benjamin Nunley, has the responsibility for implementing, administering, monitoring, and evaluating the Safety Program. Its success depends on the alertness and personal commitment of all. The supervisors analyze each job to identify project hazards and take preventive measures to eliminate the hazards before the job ever starts. Equipment is to be repaired and kept in top operating condition. All departments are maintained in a safe orderly condition. Weekly safety meetings are held and regular training sessions. Disciplinary actions are in place to insure enforcement. These are just a few aspects of our safety program. We are constantly reviewing and update our program to keep up with the demands of the changing jobs market and government regulations. Falcon Contracting Company, Inc. has worked very hard to improve our Experience Modification and most importantly keep our employees injury free. We proudly report the following information concerning our safety record.